The Portland City Council adopted an ordinance requiring single-family homes for sale to include home energy scores on their listings. Effective January 1, 2018, the new policy seeks to create jobs for the energy industry, improve the city's energy efficiency and help citizens save money on energy. The new ordinance will require sellers to obtain a home energy report from a licensed energy assessor, which will drive consumers to local energy efficiency organizations. In turn, this incentivizes private remodeling investments that will lower utility bills and reduce harmful emissions. This will increase the comfort, safety and knowledge of owners who will be able to make more informed decisions about their homes prior to purchase. 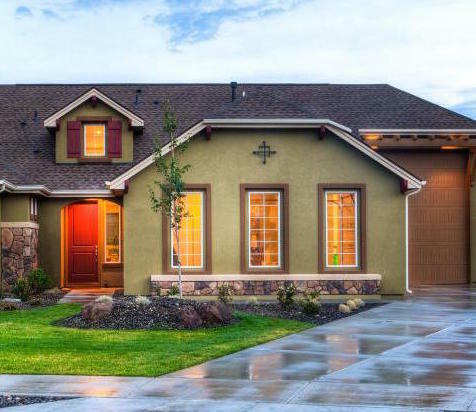 "We believe it is a consumer's right to know how much energy a potential new home will consume," Don MacOdrum, Executive Director of the Home Performance Guild of Oregon, said in a recent press release. The Home Energy Score Ordinance (HESO) was passed in collaboration of several energy efficiency organizations, including the Home Performance Guild of Oregon.These organizations have worked with realtors and appraisers to help make information about home energy efficiency more accessible to consumers. One of the developments includes labels, scores and standards that allow for easily dissected information for consumers. "The scale of this policy represents a great opportunity for local real estate and leading professionals to consider it every time a home is put on the market," David Heslam, Executive Director of the Portland-based nonprofit Earth Advantage, said in a recent press release. The passage of HESO is a major step in helping consumers get involved in energy efficiency. Not only will it help them make more informed decisions on their home purchase, the policy will influence energy efficiency and growth in the city of Portland.